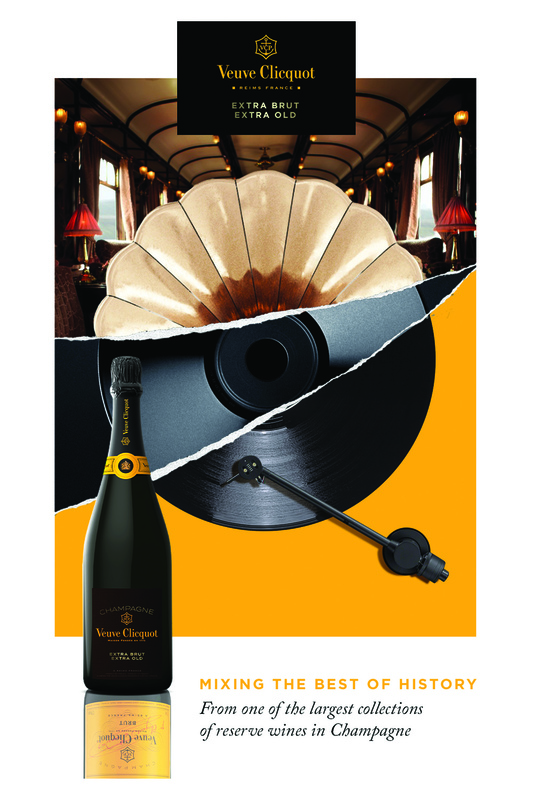 With a never-ending passion for innovation, Veuve Clicquot is launching an exclusive auteur wine this year: Extra Brut Extra Old. In a tribute to its unique heritage, the Maison has created a double-aged, very low-sugar dosage champagne, an ultra-premium cuvée blended exclusively from precious Veuve Clicquot reserve wines. Inspired by a quest for excellence and innovation for more than two centuries, Veuve Clicquot has fused its values of savoir-faire, heritage and innovation for its newest creation, Extra Brut Extra Old. The Maison has unveiled a champagne born of Cellar Master Dominique Demarville’s desire to celebrate the essence of Veuve Clicquot Yellow Label Brut, the emblematic cuvée blended from its finest reserve wines. 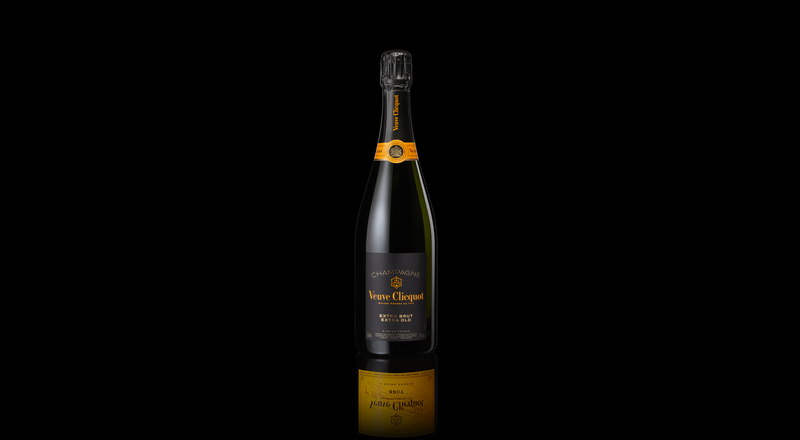 To create the new cuvée, the Cellar Master delved into the heritage of Veuve Clicquot, assembling six years of the best years between 1988 and 2010, selected from one of the largest catalogues of reserve wines in the Champagne region. Audacious and unique, this exceptional cuvée has a very low-sugar dosage to preserve its purity, along with double maturation. Like Yellow Label Brut, the wines at the heart of Extra Brut Extra Old are first aged on the lees in vats for a minimum of three years, followed by an additional three years of aging in bottles in Veuve Clicquot cellars, giving the champagne its unique notes and depth of nuances. Silky and intense in the mouth, the champagne has a fine golden effervescence, with a fresh mineral purity that balances its powerful intensity and depth.